We hope you will join us on a mission to stomp out boring! Send us a question, read about who we are, and we hope to see you soon at a workshop. Teri is the director of Passion for Birth. She juggles a lot of roles in addition to leading Passion for Birth. Locally she facilitates childbirth programs at two hospitals: 6 weeks series, weekend classes and a grandparents class. As an IBCLC she supports new babies and parents on their breastfeeding journey in the labor and birth unit and at an outpatient center. She also works with the local WIC program with their peer-counselor breastfeeding program. Once a month you’ll find her at the Public Heal sponsored Maternitea for pregnant people. She is creator of the Idea Box for the Creative and Interactive Childbirth Educator which sold over 6,000 copies and is currently being updated and hope to be re-launched in the fall of 2018. Stacie lives in central California with her family including her four sons with four unique birth stories. You may know her from her frequent inspirational ideas she shares on Science and Sensibility. She teaches private and group childbirth classes. 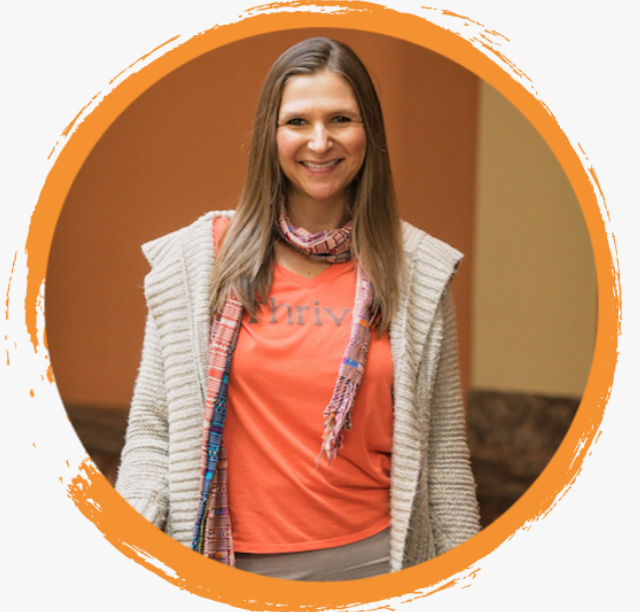 She is an active doula and has provided years of breastfeeding support. Melissa began serving birthing families in January 2002. Certified with DONA International in 2003, & Lamaze International in 2005. 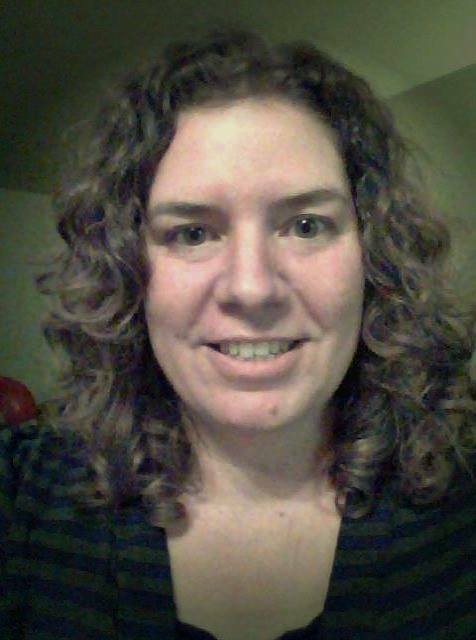 Melissa has worked with over 1000+ families as a labor doula and/or childbirth educator. As a DONA approved trainer, Melissa offers training and mentorship opportunities for new doulas and has trained over 350 new doulas, primarily in the Southeastern U.S. 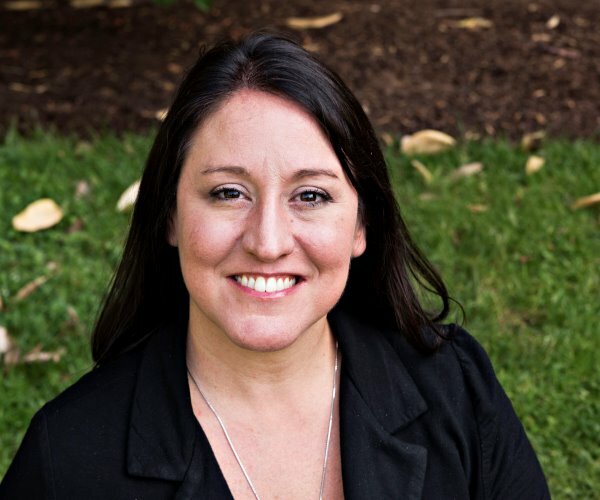 In addition to her volunteer work with DONA International, Melissa strives to increase her knowledge base, earning her Advanced Certified Doula designation (2016), Certified Lactation Consultant credential (2017), as well as receiving the honor of Fellow in the Academy of Childbirth Educators (FACCE-2017). Melissa actively serves as a birth doula, childbirth educator, and doula trainer and she lives with her family in Tallahassee, Florida. Liz is a certified birth doula & trainer with DONA (Doulas of North America), a Lamaze®-Certified Childbirth Educator & trainer, partnered with Passion for Birth. She works as an International Board Certified Lactation Consultant (IBCLC), trained through University of California, San Diego, where she is an instructor of lactation studies as well. As a doula, educator, lactation consultant, and trainer, she is not here to dictate the “best” way to birth, feed and care for babies, but rather to give families the opportunity to make truly informed decisions that feel right for them. She strives to impart this wisdom on all of her future colleagues as well in her professional trainings. I am a Certified Birth Doula (DONA) and Lamaze Certified Childbirth Educator as well as a DONA Approved Birth Doula Trainer serving the Seattle area. In September 2011, I was inducted as a Fellow of the Academy of Certified Childbirth Educators. I have been working professionally in the world of birth and labor support and childbirth education since January, 2004, though I attended my first doula birth in 2001. Teresa oversees our programs in Mexico, Central America and South America. 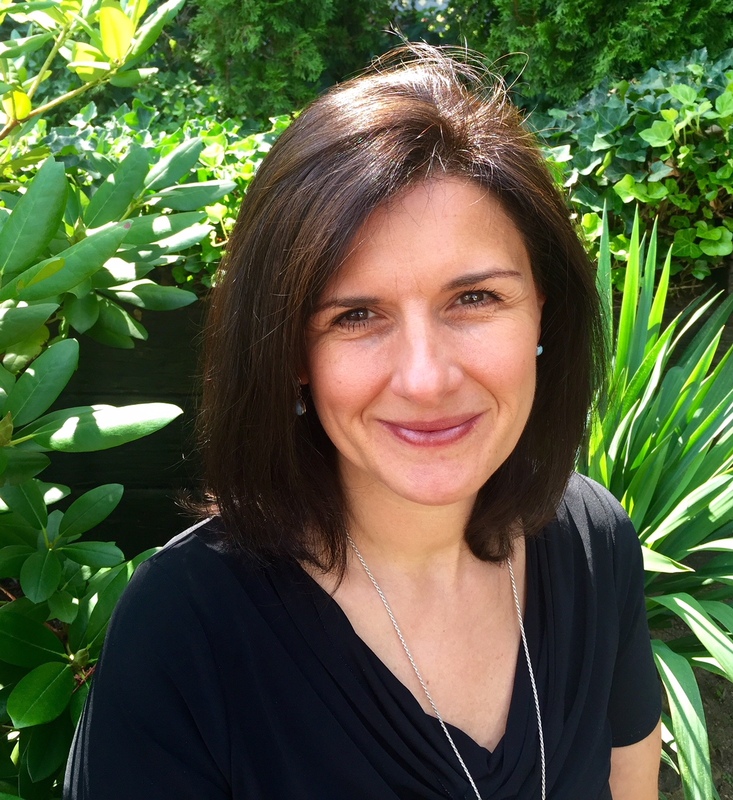 Teresa studied Psychology in Mexico and then traveled to Australia to obtain her doula certification. She is currently studying for her master degree in Clinical Psychology. Twelve years ago she founded Centro MAE childbirth education center. Mae is the first space in Monterrey, Mexco that integrates the care and preparation necessary to help pregnant women fully experience pregnancy and motherhood. She now has two centers in Monterrey and one in Mexico City. She is on a misson to spread Lamaze through latin america. She has given seminars in all around México, in Peru, Chile and Argentina. Pat has been working with childbearing families for many years. She has been a mentor and Education Council chair for DONA. She has been a Birth Doula trainer for DONA. Most recently she has been an educator with various nursing program colleges in her area. She has her MSN in nursing. She is an avid knitter and if you are looking to buy a colorful uterus or the best knitted breast models, look her up. She considers Rochester, New York home where she raised 3 children. One daughter has followed in her footsteps to become a doula and childbirth educator. Jesse is a visionary in the field of integrated healthcare. 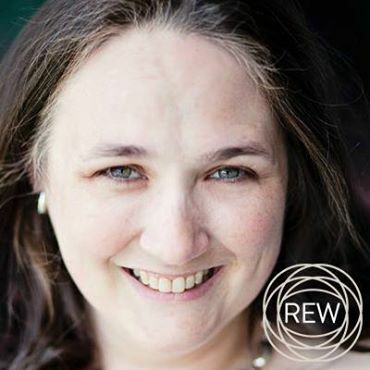 She brings her skills as a doula, trainer, educator, speaker, writer, change agent, advocate and resource to support the creation of new models of maternity care. She specializes in the childbearing year but her wisdom is available to many modalities of traditional healthcare work. Jesse is a leader in the doula field. She’s the founder of Mother Tree Birth Services the largest doula practice in Oregon, providing pregnancy, birth and postpartum support to families in the greater Portland and Vancouver area since 2001. She is a leading expert in the clinical design team for Providence Health Systems Pregnancy Care Package and became the first staff doula of their integrated healthcare model. She is a founding member of the Oregon Doula Association (ODA) and chair of the Policy & Advisory Committee. 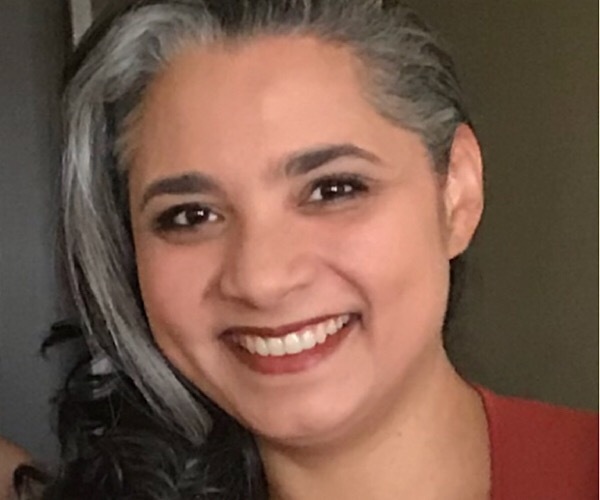 She is a liaison to the Oregon Health Authority Traditional Healthcare Workers Systems Integration subcommittee working on creating sustainable systems of doula support within the system. She has supported thousands of families during her combined 20 years in private practice and as lead doula at PMCC. She is a certified birth and postpartum doula (DONA) and a doula trainer (DONA). She’s trained hundreds of doulas, nursing students and L&D staff in the art of doula care internationally. Rina is a mother of two in New York City, where she has lived her whole life. She is truly passionate about labor and birth and is thrilled to share this passion along with her knowledge and experience with pregnant families as well as childbirth professionals. She strives to help families learn about birth and about their ability to advocate for themselves before, during and after labor. She also relishes opportunities to talk about birth outside of these circles, where eyes might be opened to the need for change. Rina is an advanced certified doula through DONA International and is a DONA-Approved Doula Trainer. Rina was inducted as a Fellow of the Academy of Certified Childbirth Educators in 2015. She is a founding member and Advisor to the Board of the NYC Doula Collective and the founder and coordinator of several volunteer doula programs for underserved populations. 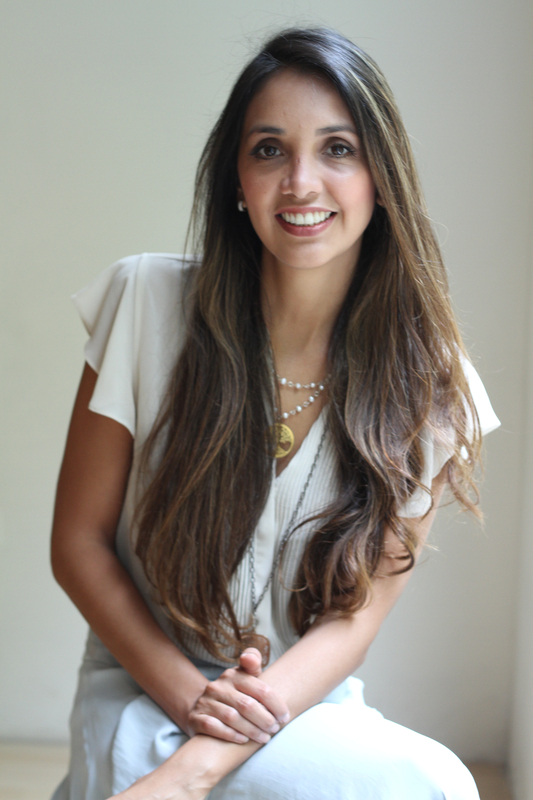 She is also serving as the Intercultural Director on the DONA International Board of Directors. 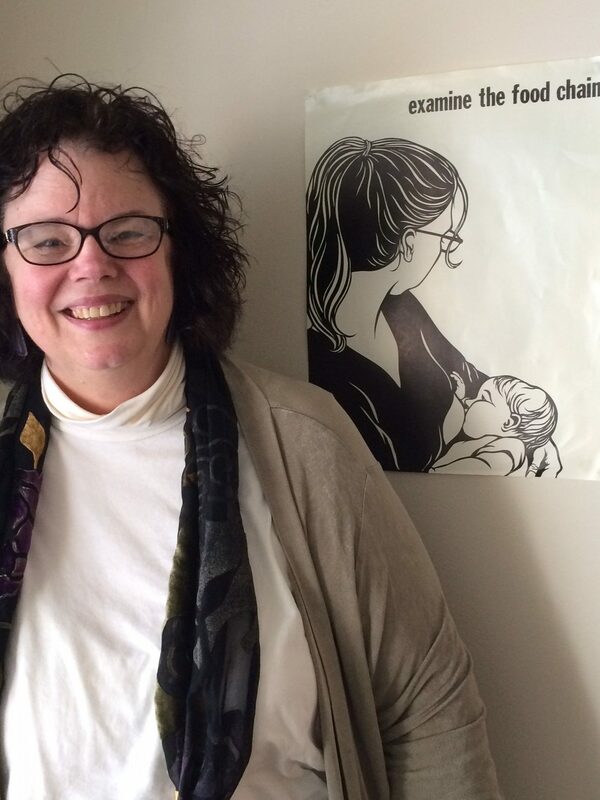 Connie has been a doula and childbirth educator for over 25 years. She is a DONA-approved Birth Doula Trainer and an Infant Massage Instructor. She has worked in a variety of settings…from Amish and Mennonite home births in the Ozarks to serving as a co-director and founder of a Doula and Childbirth Ed Program for inner-city teenagers in Cleveland. She has taught Childbirth Ed at 4 hospitals. She was Director of Certification on DONA International’s Board. 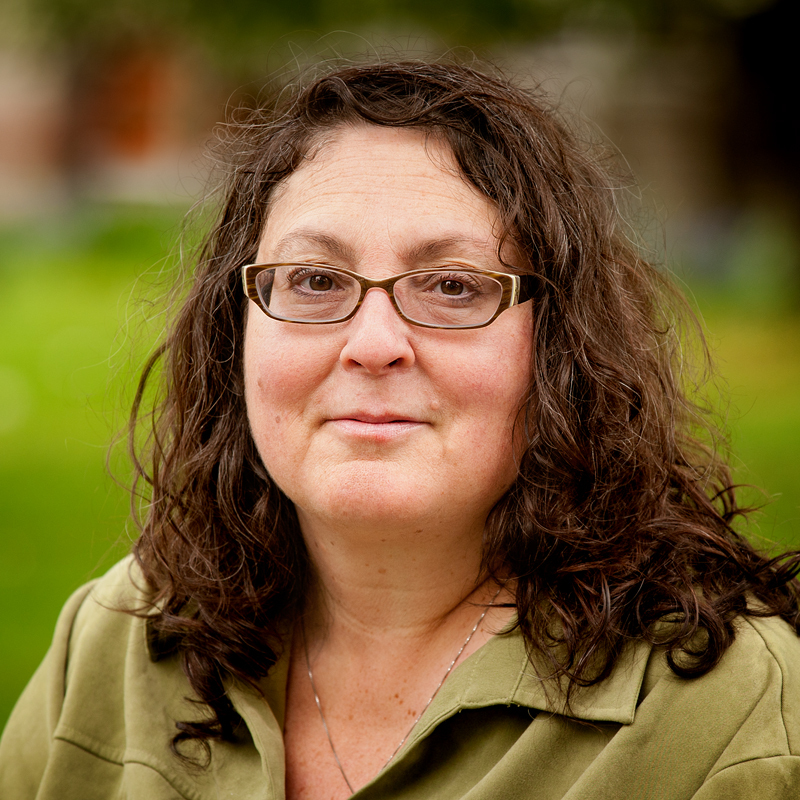 She has written articles that have appeared in the International Doula Magazine and The Journal of Perinatal Education. She has served in the childbirth field in 2 countries, 5 states, 50 hospitals, 3 Birth Centers and over 100 homes. She is grateful to the families who have made it possible to attend over 800 births. 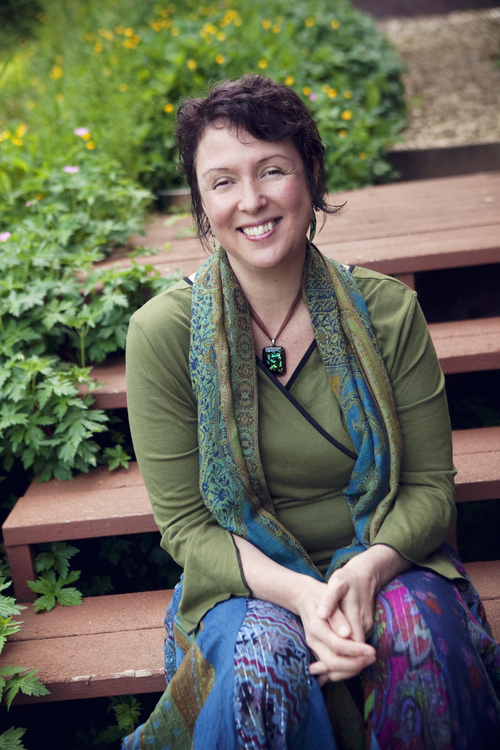 She currently lives and offers Passion for Birth workshops and Birth Doula trainings in her home in Santa Rosa, CA. In her previous life, she was a television producer at CNBC. Ann was involved in helping families with birth in the Triangle area of North Carolina for over 35 years. As a member of the faculty of Passion for Birth Lamaze Education Program, she has had the opportunity to teach in China, Romania, Korea, and throughout the USA. 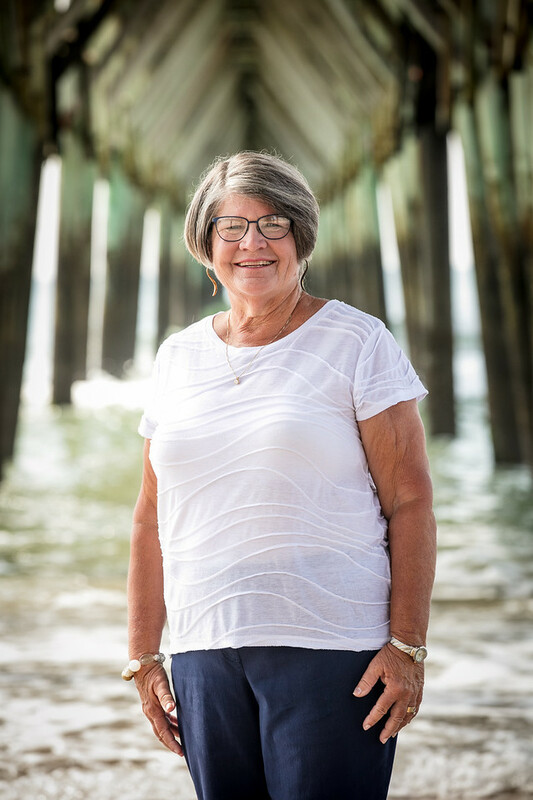 Her favorite place to teach is at her home in Topsail Beach, NC. She is a DONA Birth Doula Trainer and has trained internationally. Annually she presents the 1 day PfB Fast track program to the nurse midwifery students at East Carolina University. 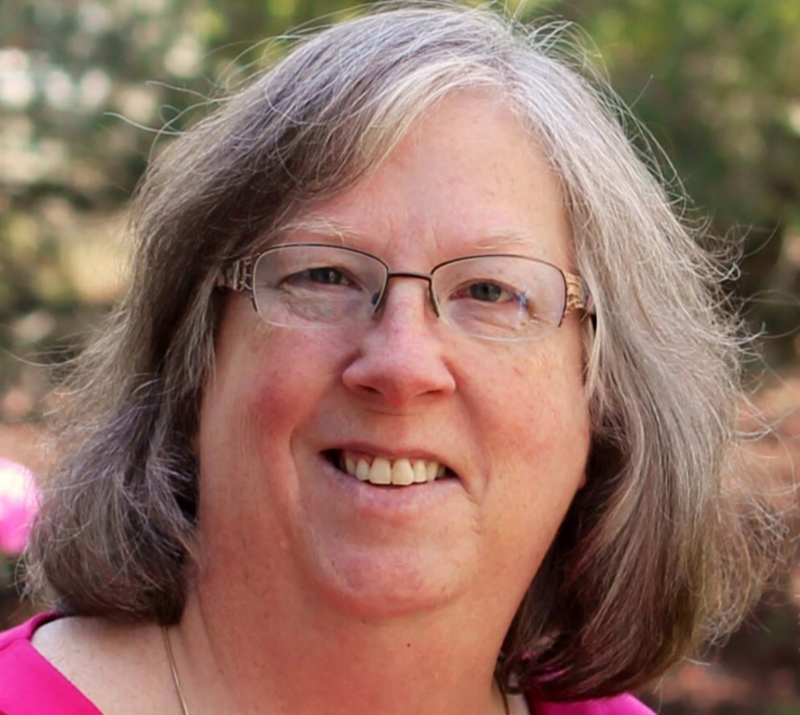 She has presented sessions at Lamaze International, DONA International, American College of Nurse Midwives, International Childbirth Education Association, and many local seminars and updates. Robin is a childbirth educator, doula, and the award-winning pregnancy and parenting author of “The Complete Illustrated Guide to Pregnancy” and more than 10 other books. Between her nine children, teaching childbirth classes, and attending births for more than two decades, she has built up an impressive and practical knowledge base and following. You can follow Robin on Twitter @RobinPregnancy, Instagram, and Facebook. Want to become a “Passioneer” and facilitate workshops? have you attended a Passion for Birth workshop? are you an interactive, dynamic childbirth educator, currently teaching? are you attending births as a doula or nurse? are you an FACCE with Lamaze? able to organize a local PfB workshop? If you can answer yes to those questions, send us an email: info@passionforbirth,com and include more details about yourself and share an interactive teaching strategy that you have designed yourself and has been effective.